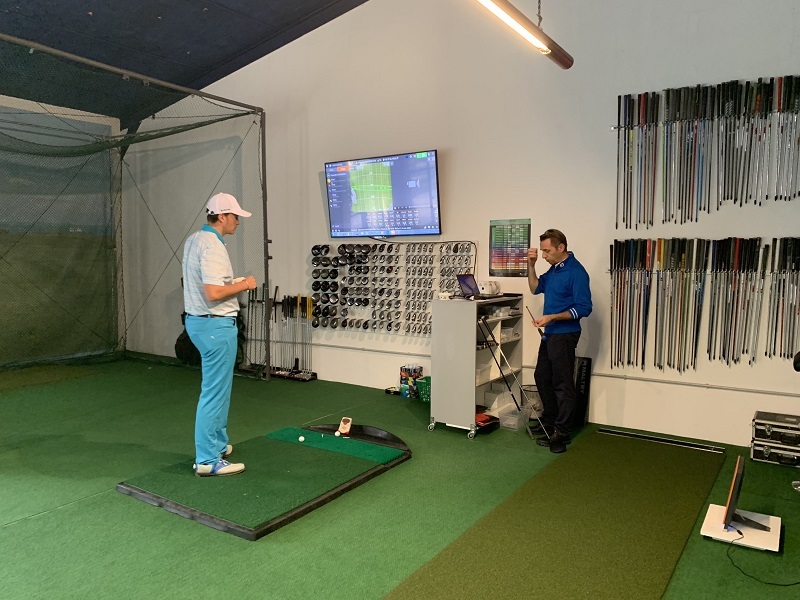 Arnaud Smaghe has a passion for golf. 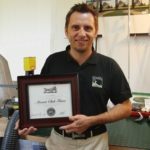 That, combined with his engineering background, enable him to provide a thorough and precise fitting experience. 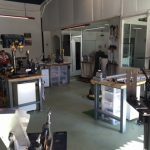 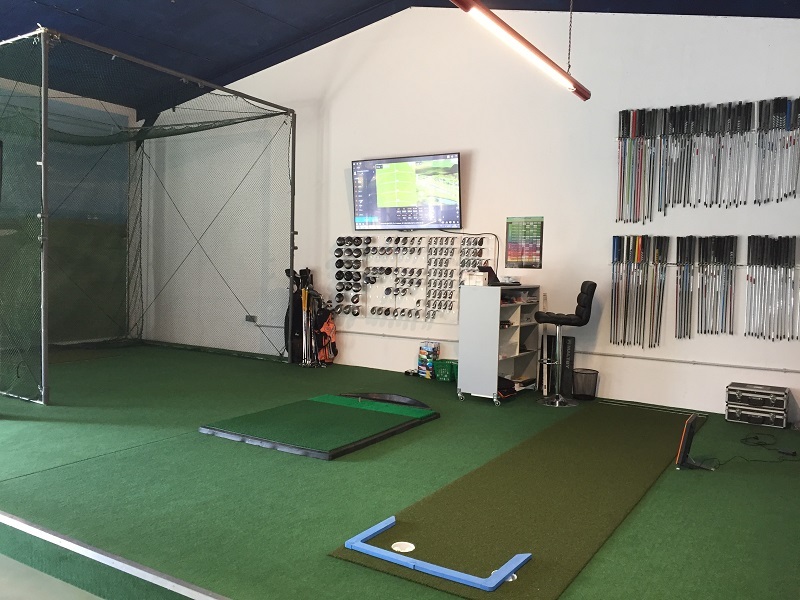 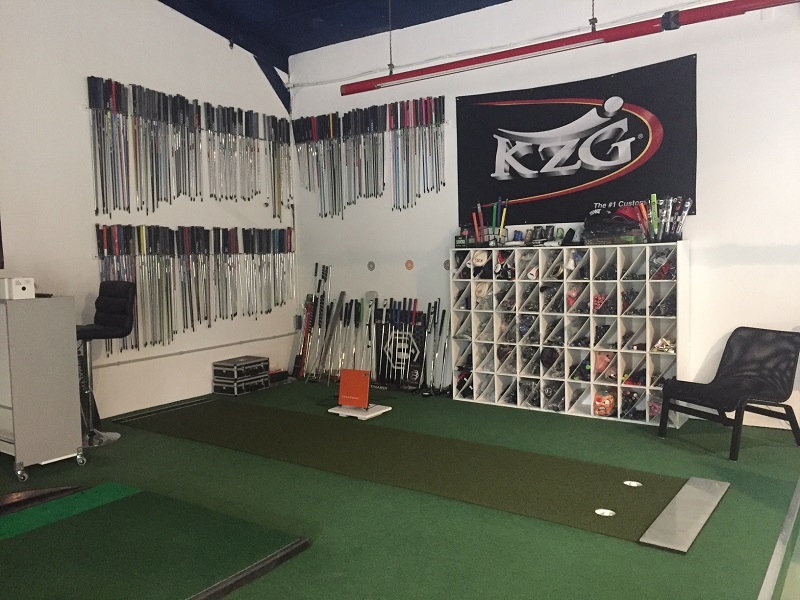 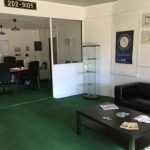 He has earned an outstanding reputation as one of the finest professional clubfitters in the country and has been trained as a KZG Certified Master ClubFitter. 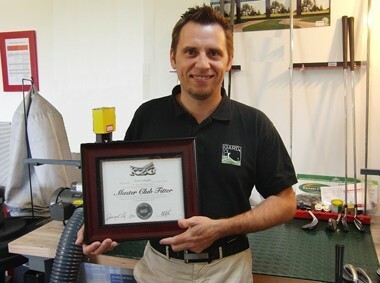 Arnaud has been recognized as one of the World’s Top 100 Clubfitters for the last seven years in a row (2012-2018) and is a member of the International Professional Association of Clubfitters (IPAC), comprised of leaders in the field of custom fitting. 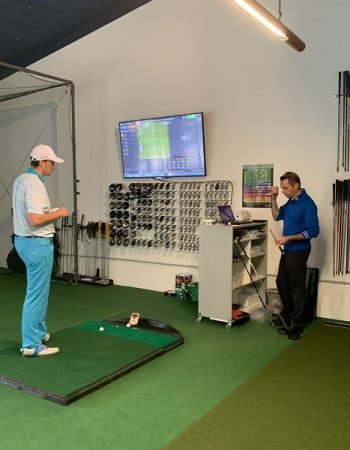 He is also “Action Types” certified, which enables him to identify and fit according to each golfer’s motor preferences. 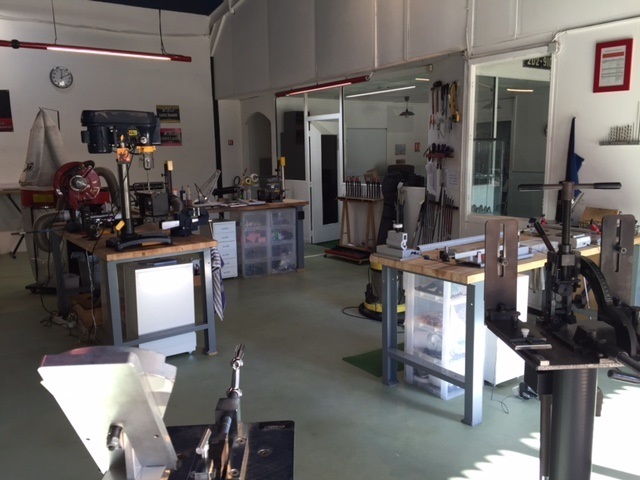 Amaud utilizes state-of-the-art technology and all that is necessary for a bona fide “tour performance” clubfitting. 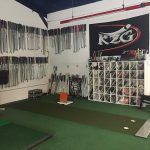 He will evaluate your equipment, analyze your swing, and make recommendations that are guaranteed to improve your game. 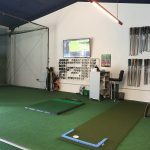 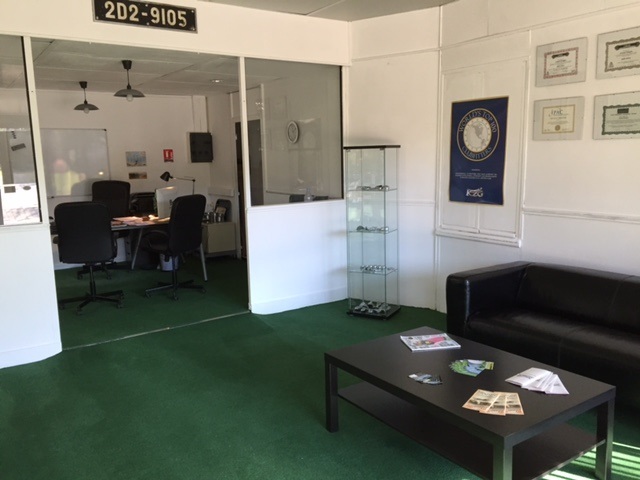 When you are ready to play better golf, give Arnaud a call.